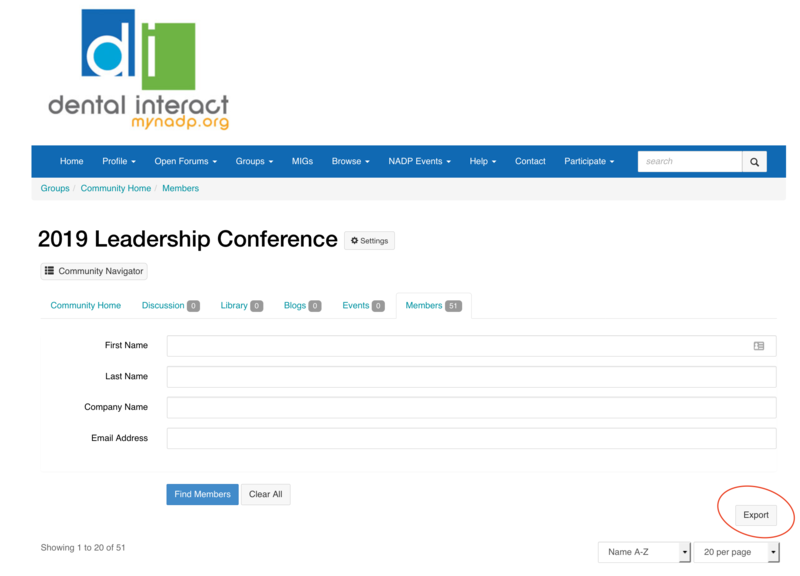 Log in to mynadp.org. Forgot your login? Click here. Then there should be an export button on the right to click. See screen shot below.